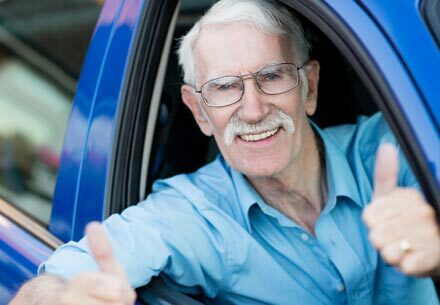 Obtaining your driver's licence can be a lengthy, complicated process which is why having someone experienced and knowledgeable in your corner can be an advantage. Not only do you have to know how the entire process works but at the same time you need to master driving skills properly. Did you know that more than 35% of fatal car crashes involve teenagers? 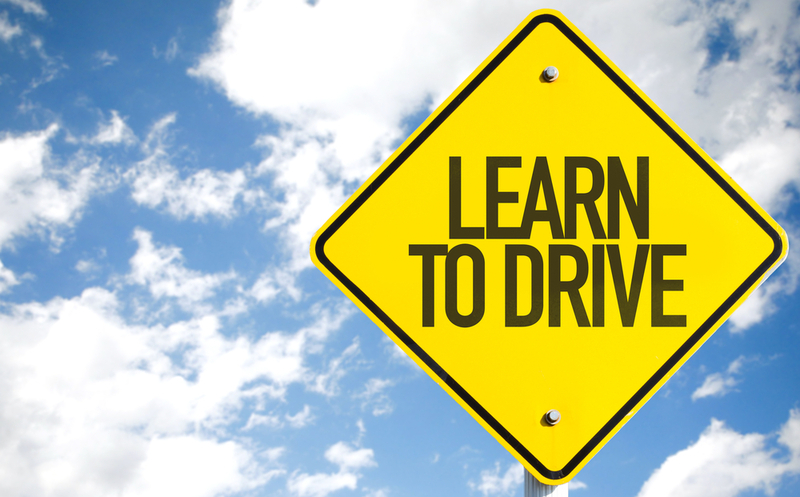 Our qualified instructors will teach your teen the fundamentals of road safety. Then we build on this foundation with the skills to help them get their licence and enjoy their freedom. 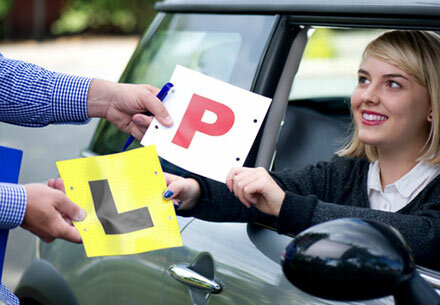 Have you been putting off getting your licence? 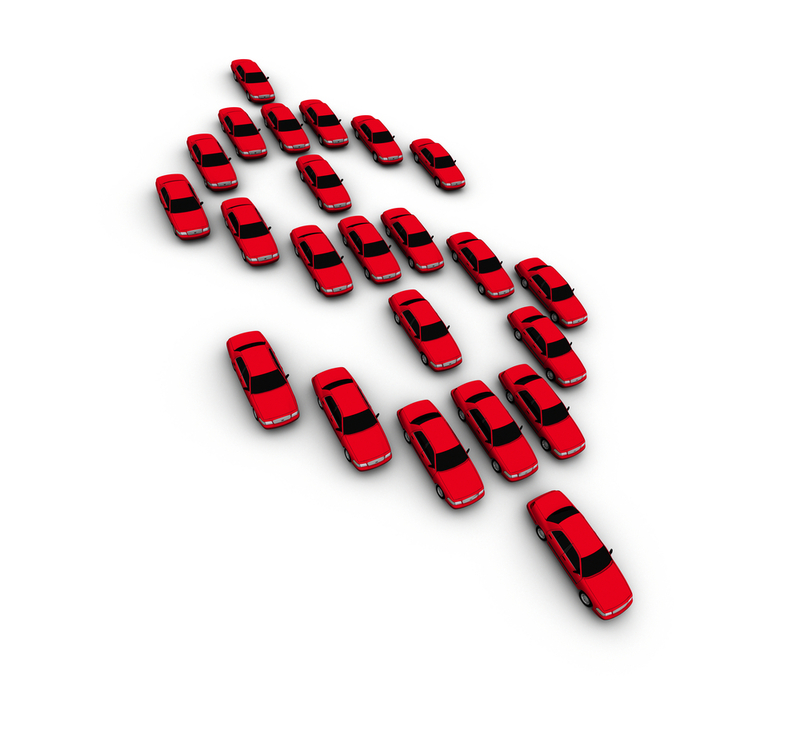 Now is the perfect time to finally get your licence. We work with you at your pace and to around your schedule. People from other countries who take up residence in the ACT must hold an ACT Driver Licence. Current overseas licences or International DrivingPermitsare valid forthree months only. At Pinnacle we will walk through the process and assist you in completing the required steps to achieving your Australian licence.